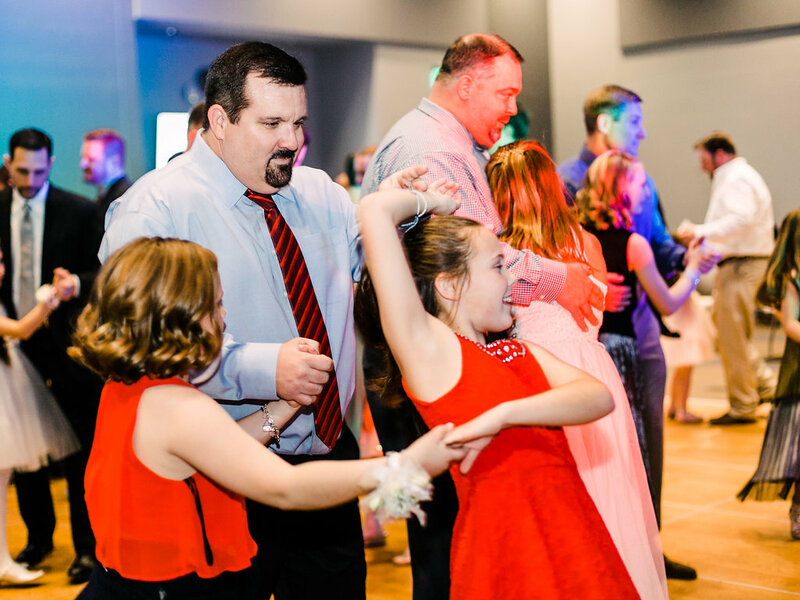 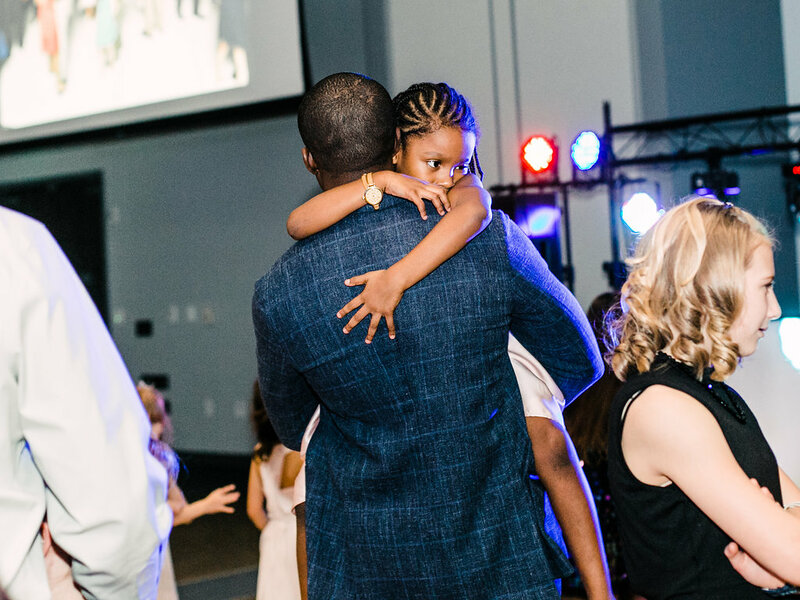 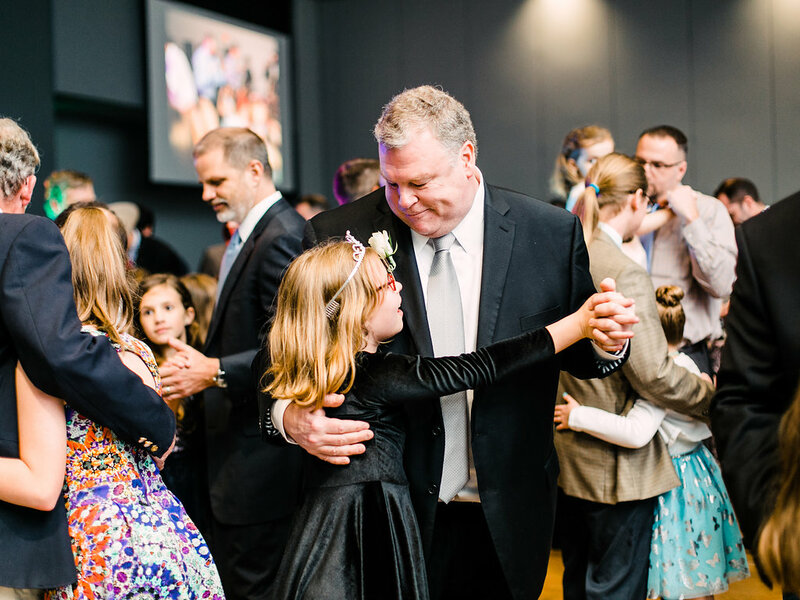 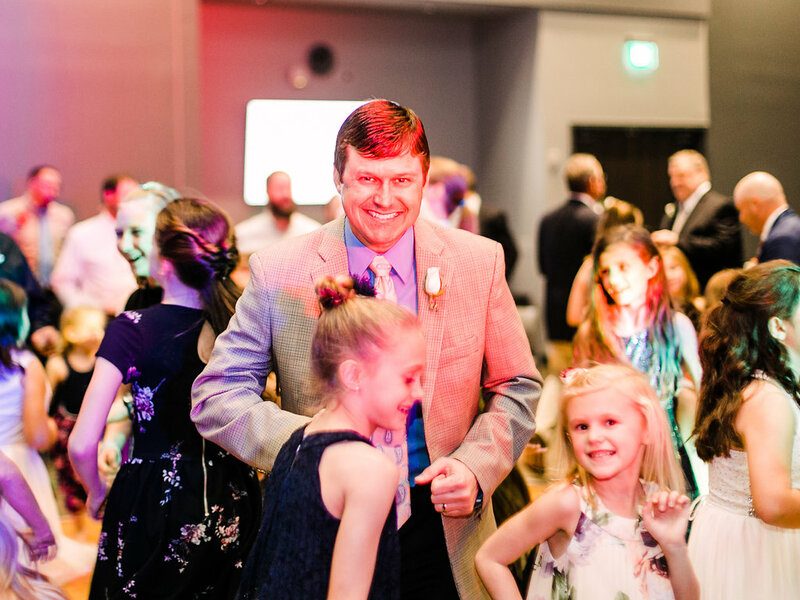 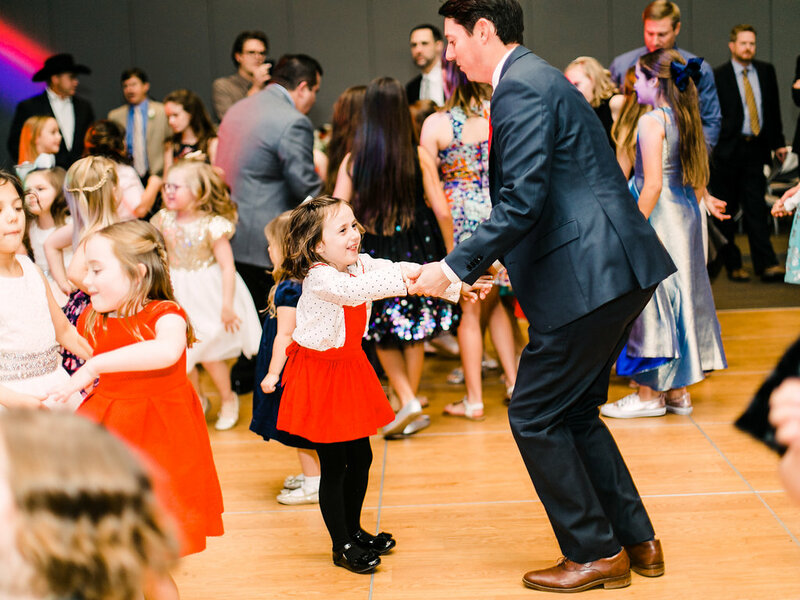 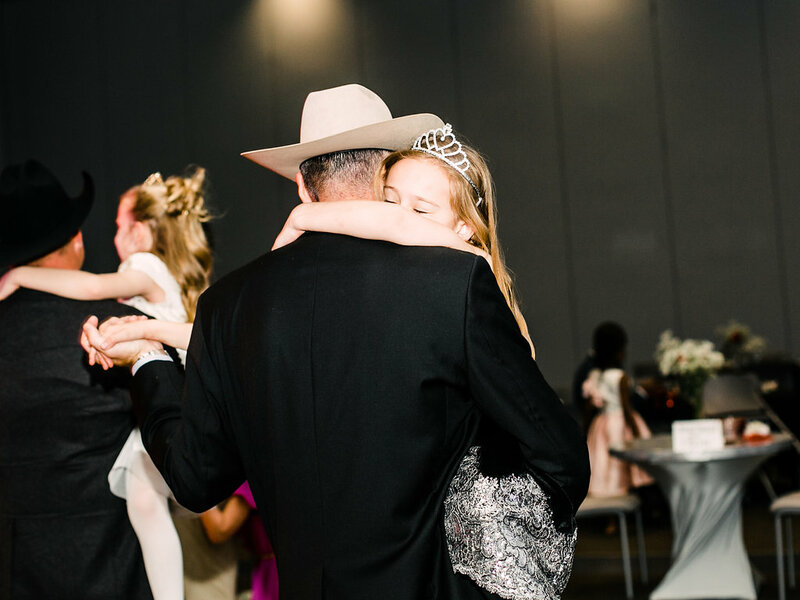 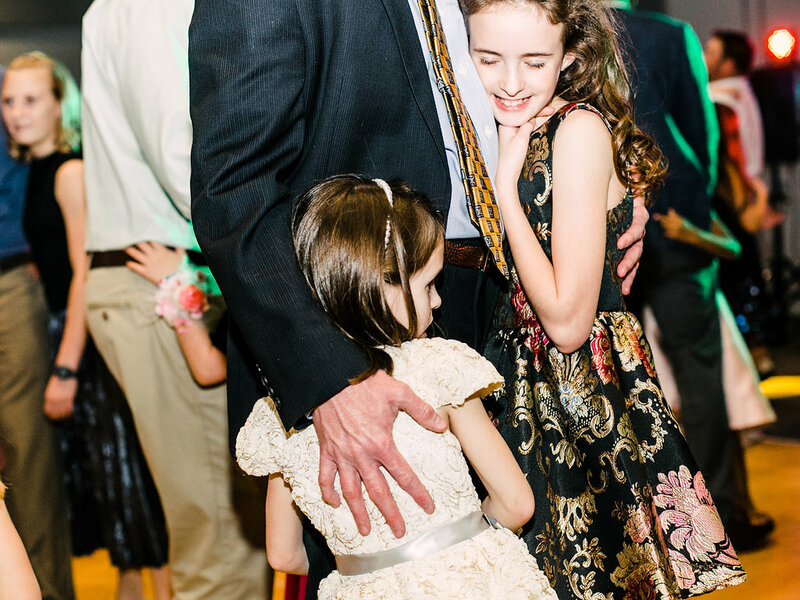 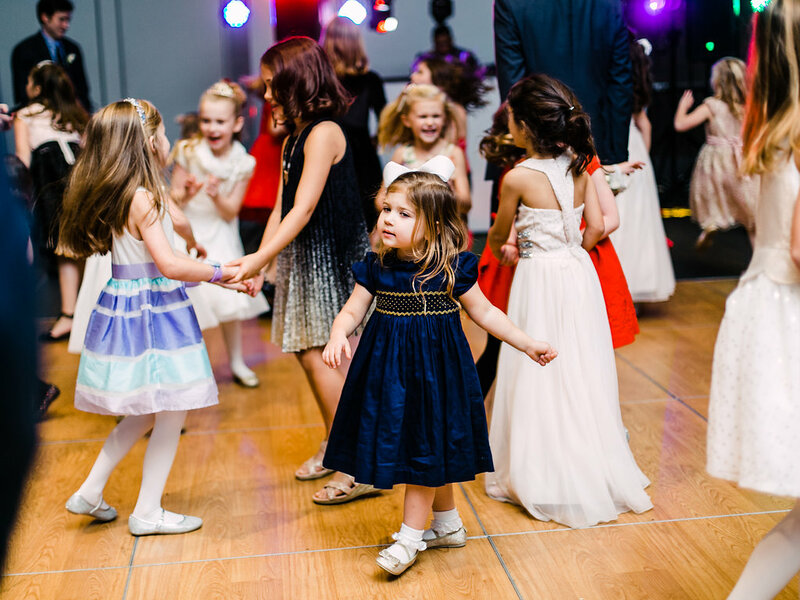 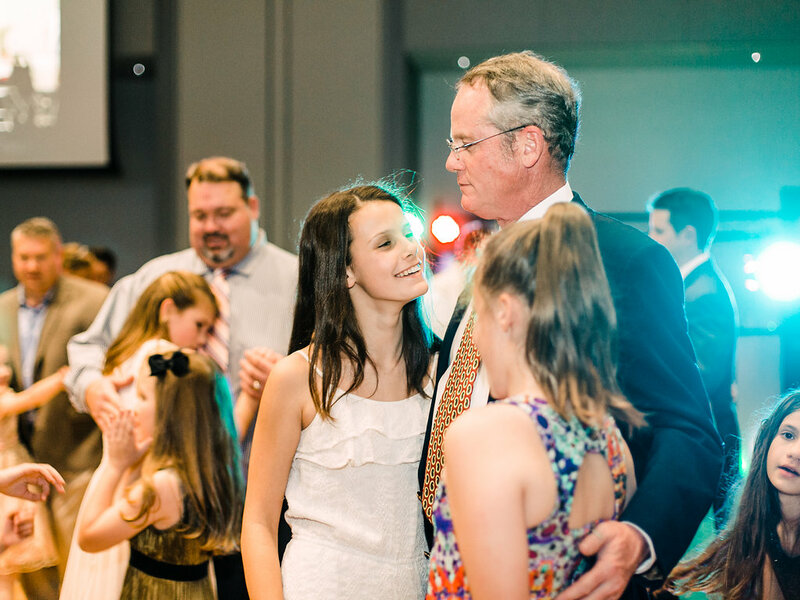 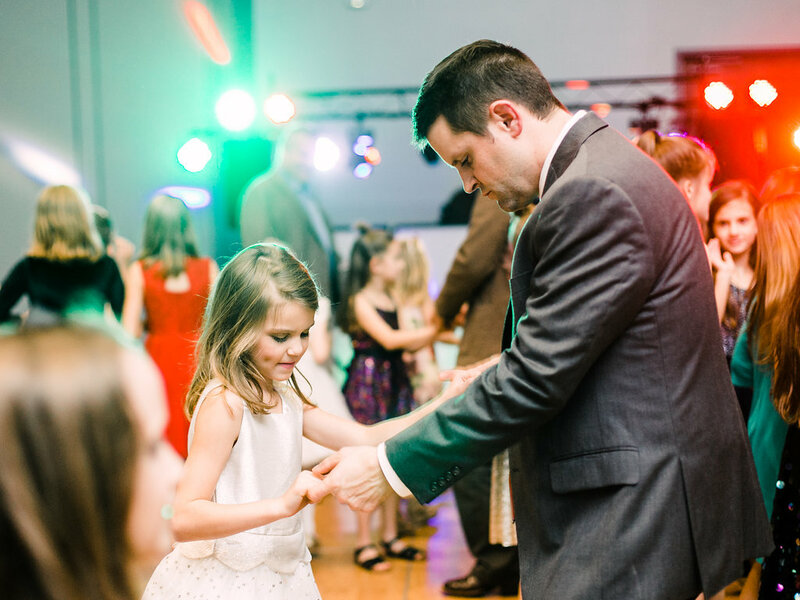 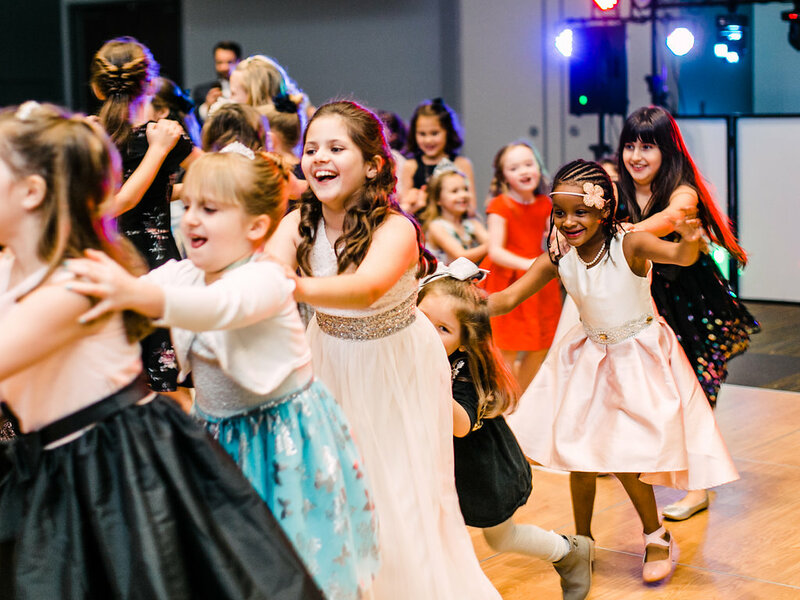 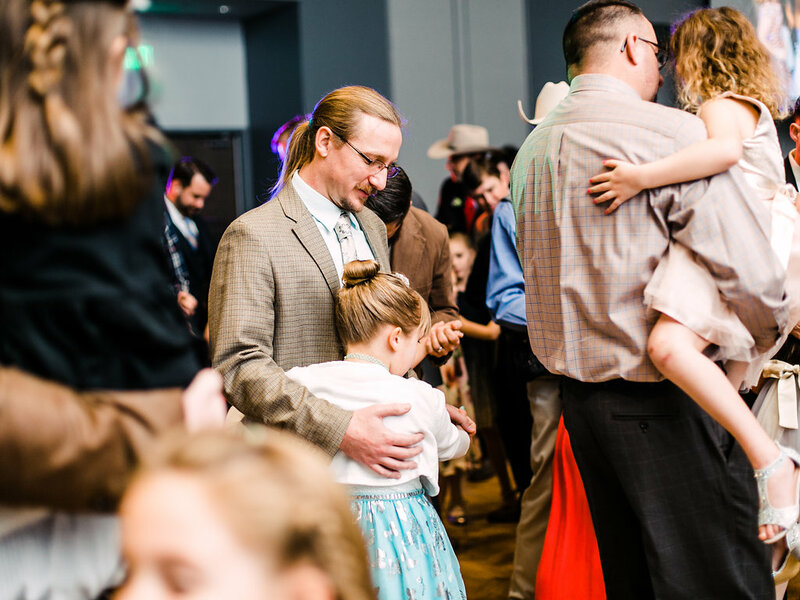 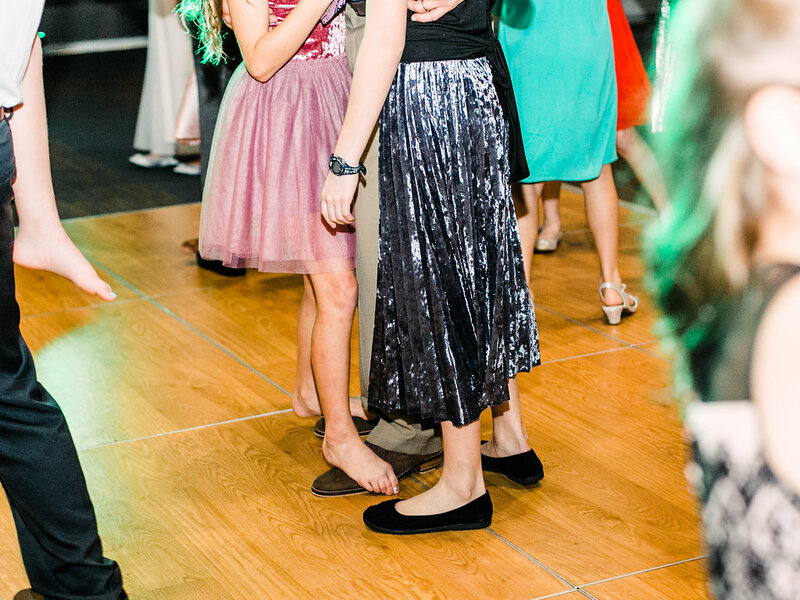 Trinity Episcopal School is excited to offer young girls, and the important men in their lives, a night to remember at the third-annual Ties and Tiaras Daddy & Daughter prom. 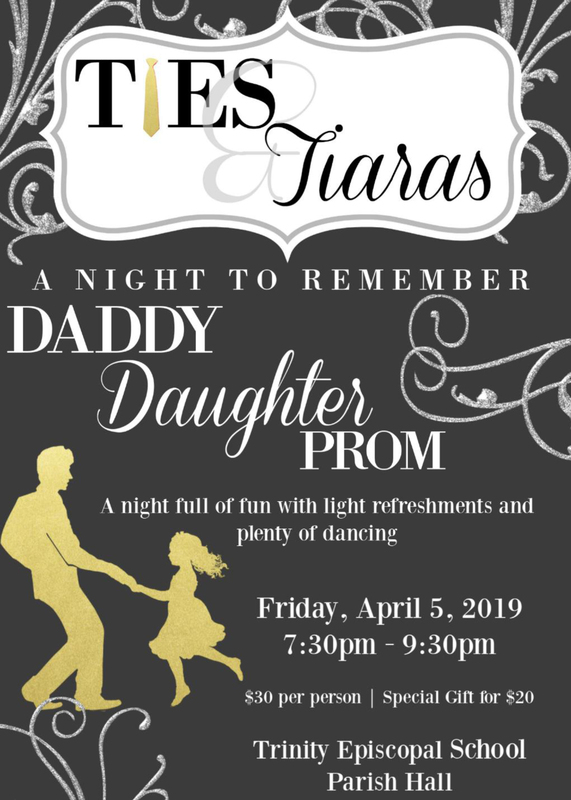 on Friday, April 5 from 7:30PM to 9:30pm. 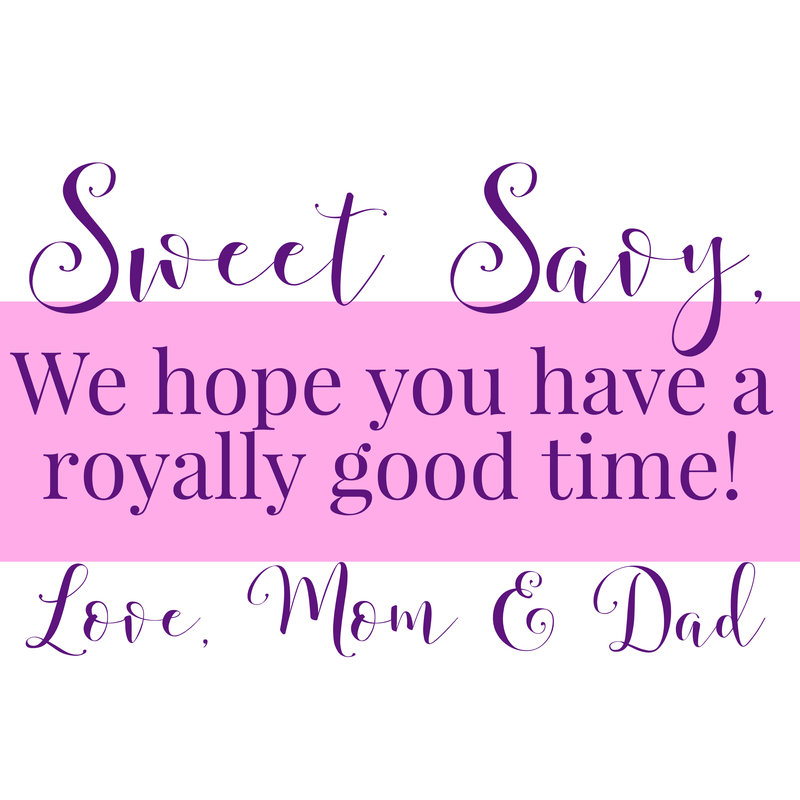 A special gift can be purchased for $20 that includes a rose upon arrival and commemorative glass frame with portrait. 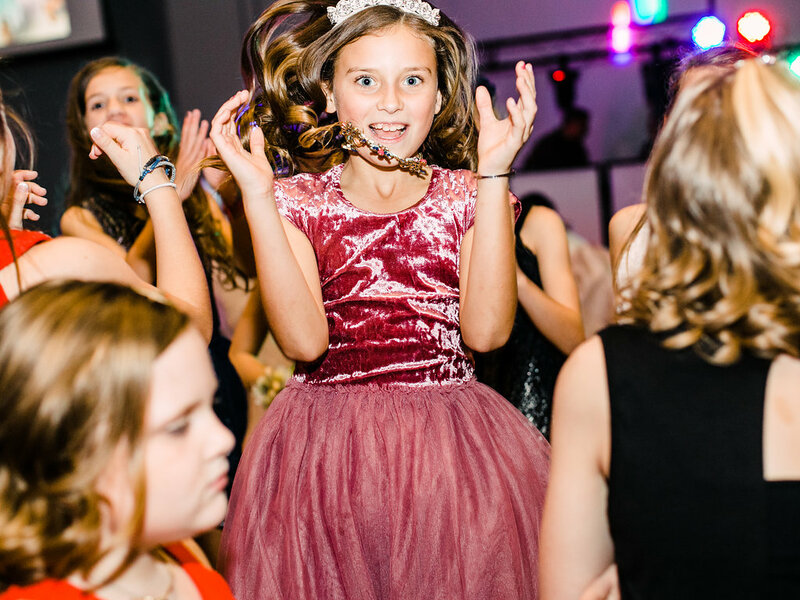 Tickets and special gifts will be on sale until Wednesday, April 3 at 6PM. 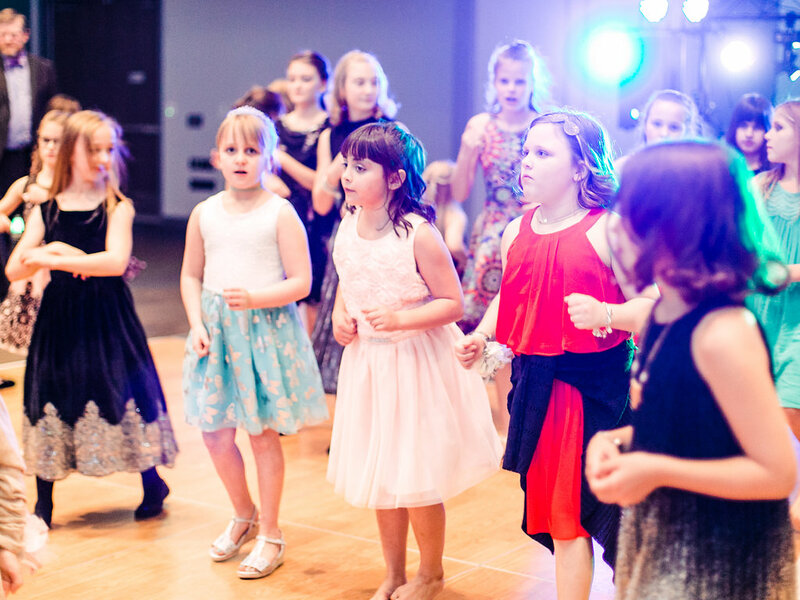 To be included in promotional materials, please purchase your sponsorship by Monday, April 1.